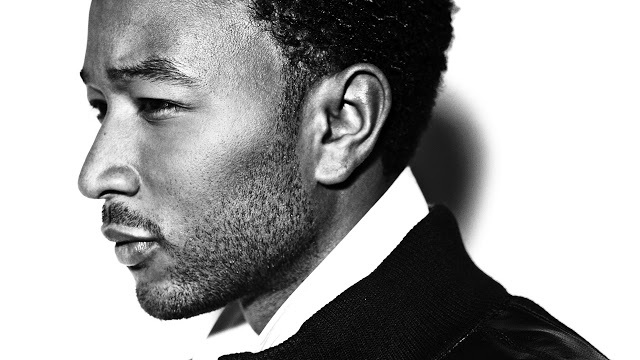 If crooner John Legend isn’t already one of your fave male artists, well perhaps this article will make you change your mind and send him straight to the top of your list ladies! He has just released the music video for his single “You & I (Nobody in the World)” from his new album “Love in the Future” which is out now. The song and video (below) are basically a celebration of women, beauty and diversity in body image. We see a variety of women who have different skin color, body shapes, and life experiences. We get to see a brave woman take her bra off and reveal her mastectomy scars, we see another woman take off her wig and reveal she has cancer, we see John’s wife and swimsuit Supermodel Chrissy Teigen in the clip (of course) and we also get to see ‘Orange Is The New Black’ star and transgender spokesperson Laverne Cox featured, taking off her makeup in front of the mirror. Over these images we hear John singing, as if he is serenading these very women to tell them how beautiful they are. Some media outlets are saying John Legend is revealing more of his “feminist” side with this video, because the main message is about female empowerment and allowing all women everywhere to be proud of how they look and give themselves permission to call themselves beautiful. If you think the music video below is enough to make you burst into tears of joy, wait ’til you hear about the behind-the-scenes footage. Digital production house Everdream interviewed the women in the music video during the shoot for a short companion documentary called ‘When I Look In The Mirror’ (also below). They asked each woman and girl what they saw when they looked in the mirror. Some of the responses will make you cry. We hear women who are sad they no longer look young because society tells them being young is synonymous with being successful, we see an African-American girl talk about how she never thought of herself as beautiful growing up because all her friends were blonde-haired and blue-eyed, and others who give reasons why they criticize their own looks. It reminds us a little of some of the video campaigns Dove has made in the past confronting women about their looks. 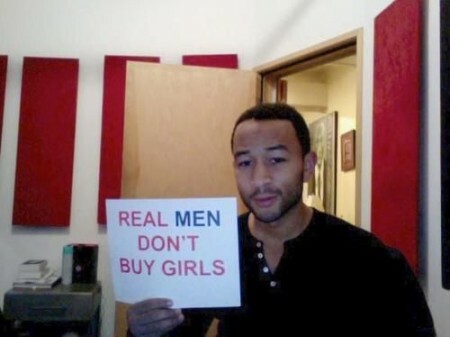 The short docu was made to help raise awareness for an important initiative that John Legend has partnered with. It is called ‘Operation Girl‘. The campaign aims to bring together the best organizations working toward empowering, educating, and protecting the rights of women and girls, and John will be joining forces with Ryot News and the Burkle Global Impact Initiative from UCLA, and it will run through August 18. The teams are all non-profits who advocate women and girls, and at the end of the challenge, whoever raises the most money will win a $100,000 donation from the campaign. 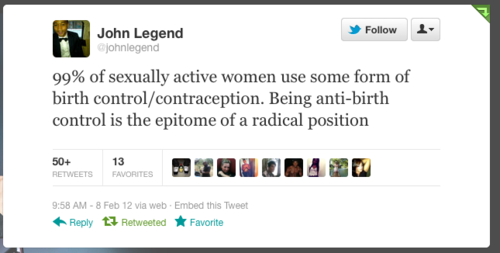 OK there are more than enough reasons to love John Legend, but if you want a few more reasons, we’ll give you some! 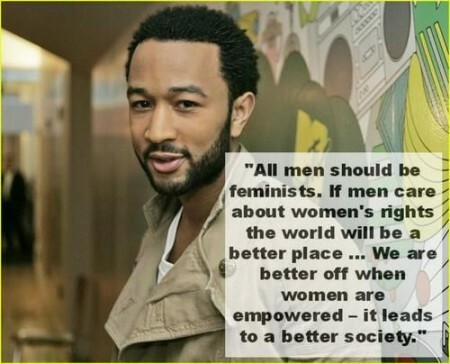 We just want to express how thankful we are for awesome men like John Legend who aren’t threatened by women’s empowerment or gender equality. On that note, take a look at the videos below and remember, your body is the only one you have. Embrace it and know it’s true value and worth.